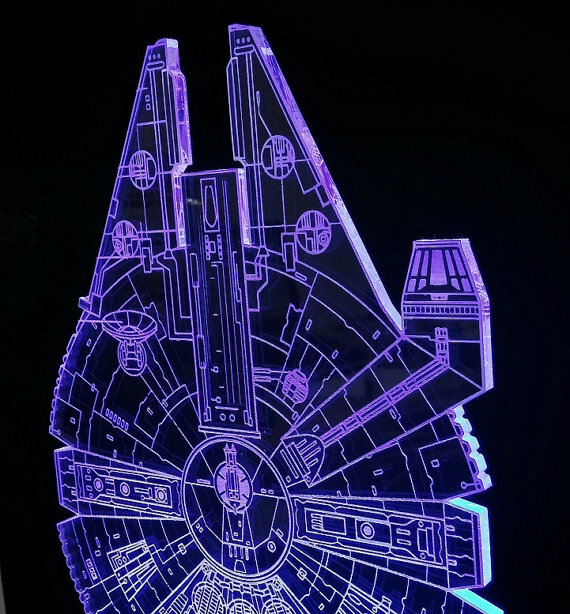 I thought that this Millennium Falcon LED lamp was very nicely done and would make a great desk lamp or night light. 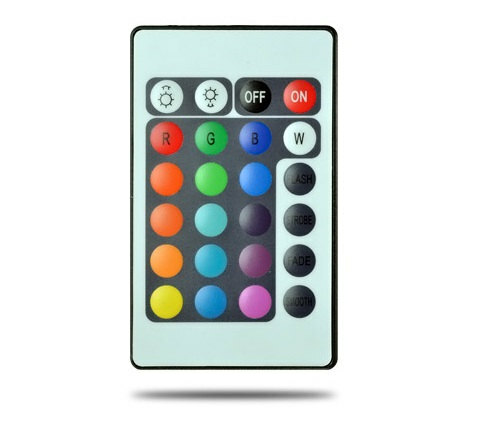 The lamp is made from engraved acrylic and boasts a remote control and LED lighting that with 16 colours. It’s available by SilveryLine on Etsy and is $50 for a 6″ by 9″ lamp. I will defininitly be picking one of these up this payday. I wonder if he does any other sizes? 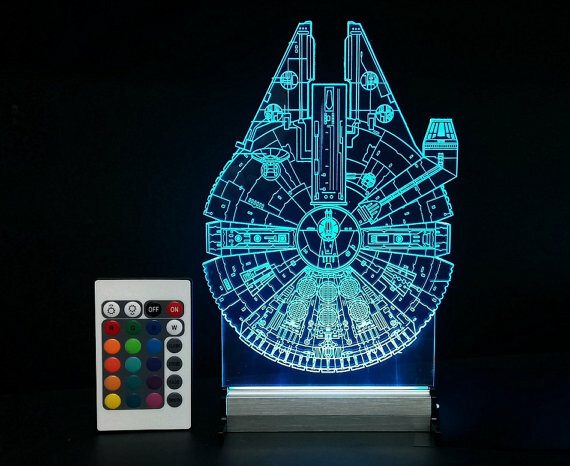 This entry was posted in Homeware, Things that i don't have yet... and tagged Millenium Falcon, Millennium Falcon, SilveryLine, Star Wars. Bookmark the permalink. This is very cool, I’d like one of these. Yes. It really is a nice little lamp, IMO. You can pick these up on Ebay now.